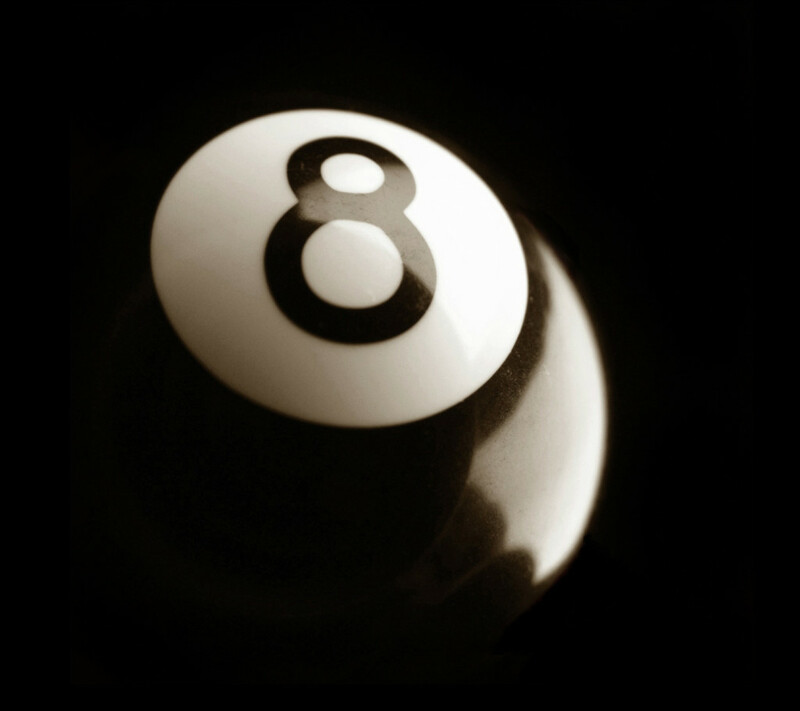 The Mandarin speakers in the Chinese population have long regarded the number 8 as lucky. The superstition is based on 8 being a homonym of “prosperity,” “fortune” and “wealth.” The superstition is so strong that the Beijing Olympics commenced at 8.08.08pm on 8 August 2008. Given that that’s 8 years ago, it must be time to get lucky again. So my challenge is to create a rational sentence with words that are the English homonym of 8. There are many such words with 8 as a suffix: accumulate (accumul8), assimil8, caffein8, calibr8, compil8, caliph8, celebr8, domestic8, elabor8, emir8, evalu8, fornic8, formul8, gelatin8, l8, h8, inebri8, legitim8, m8, methyl8d, oxid8, modul8, motiv8, opinion8, overst8, penetr8, popul8, pollin8, reformul8, repudi8, suffoc8, toler8, urin8 and vaccin8. Also, triple points if it sounds like ‘eight/ate’ but doesn’t use those letters, like waiter (w8er). And if you get exactly eight in the sentence, you get (of course) 8 times the points. The overall winner will be the entry that oozes the most proprietary, wealth and fortune. You’ve got till 8.08.08 on 8 August 2016 – that’s obvious, but this time it’s Sydney time not China time.